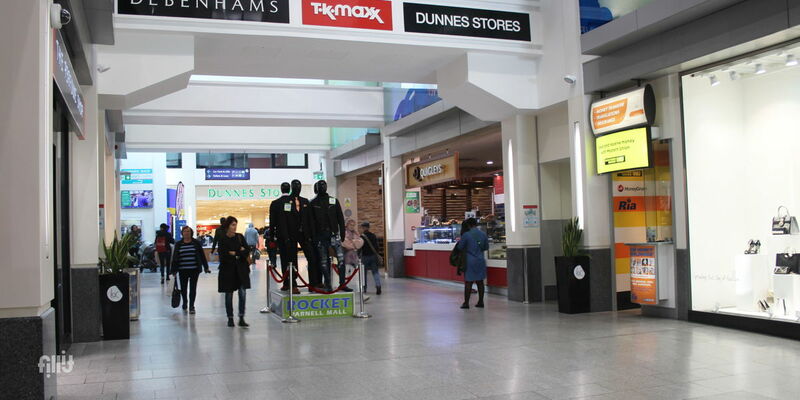 This is a prime sampling space in the heart of Dublin. 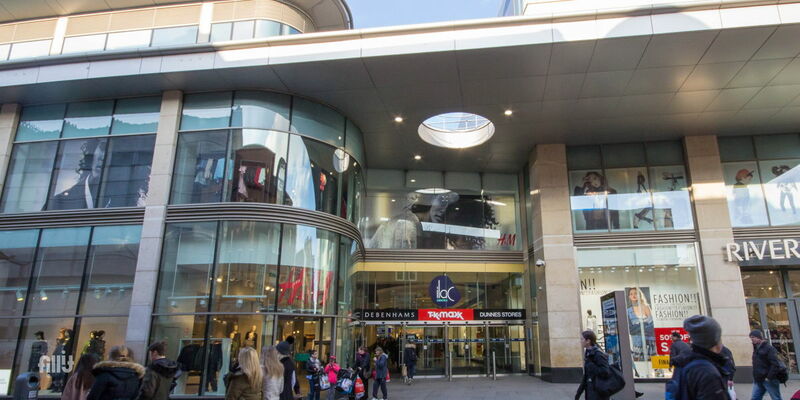 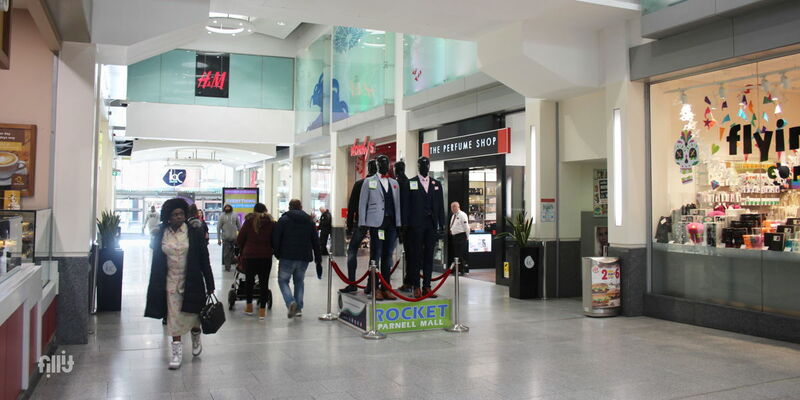 Located at the entrance with the heaviest foot traffic between anchor tenants H&M and River Island. 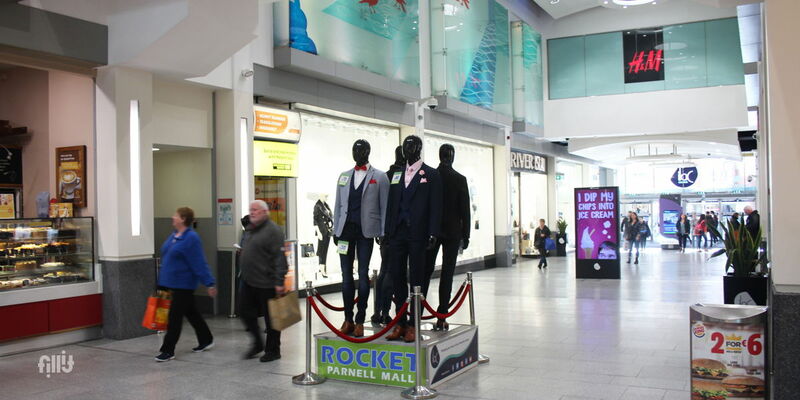 This space is best suited for brand sampling.